Pioneer Courthouse Square is one of PDX’s go to destinations and is known as Portland’s Living Room. We recently refreshed the Square’s branding and updated the website with a fresh new look. 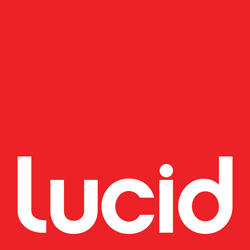 For the past few years, Lucid has been constantly designing and updating graphics for the Square’s promotional materials and annual events including Flicks on the Bricks, Festival of Flowers and the Christmas Tree Lighting event.